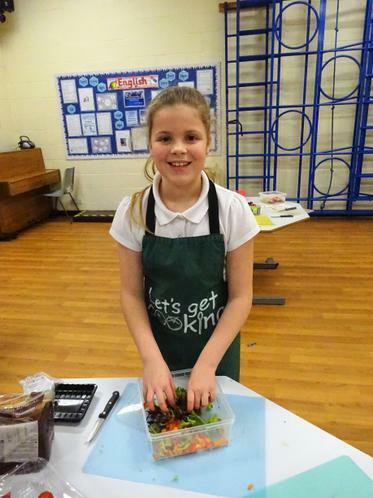 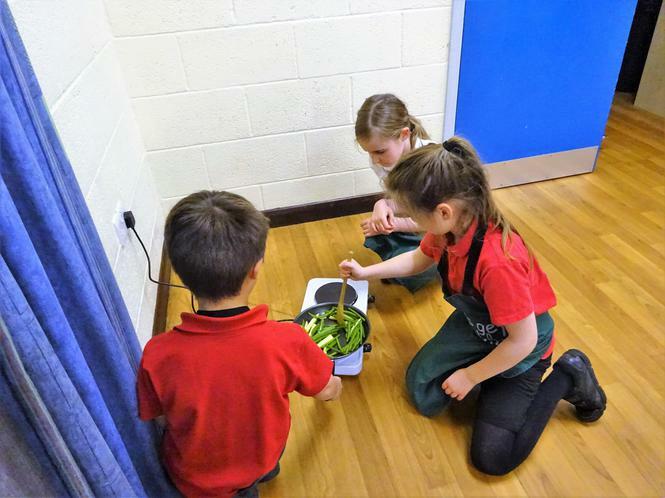 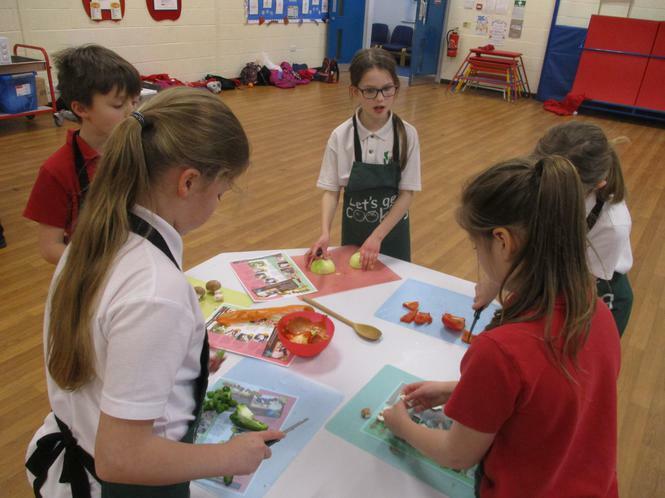 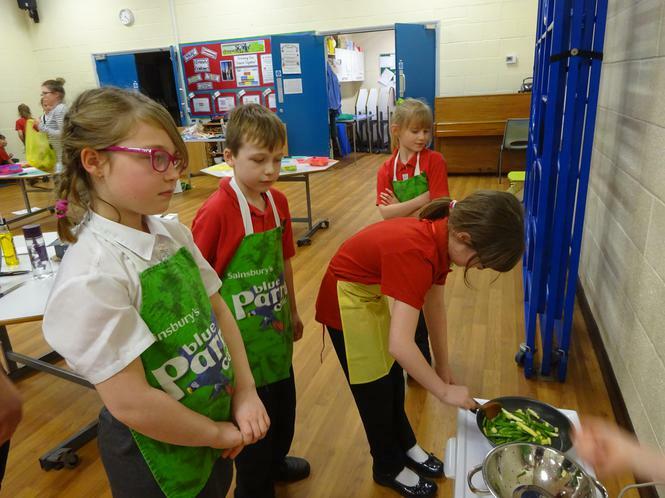 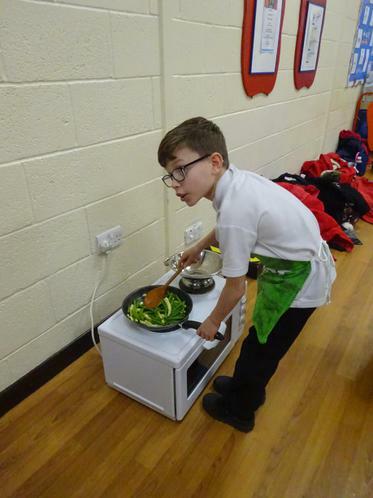 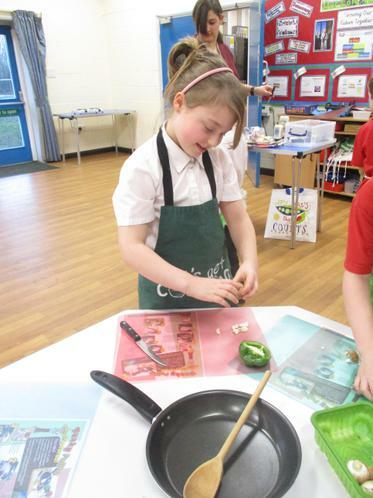 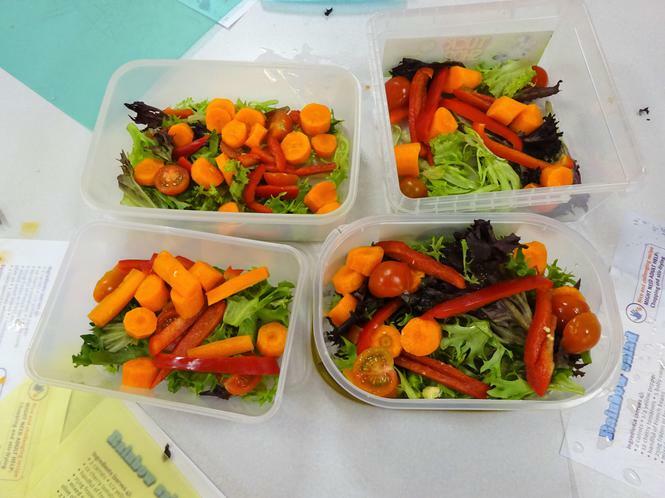 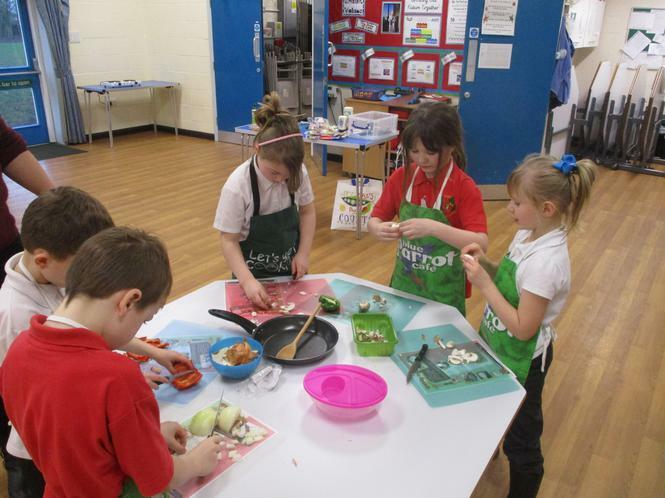 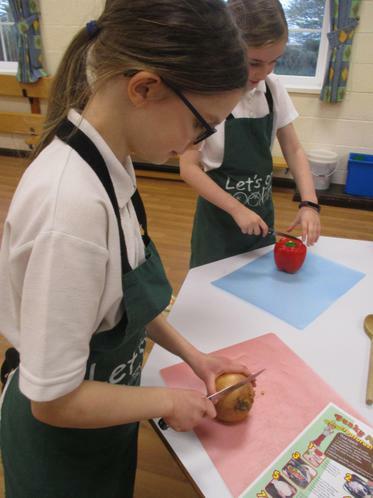 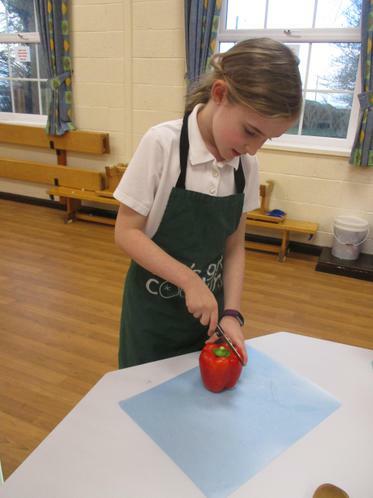 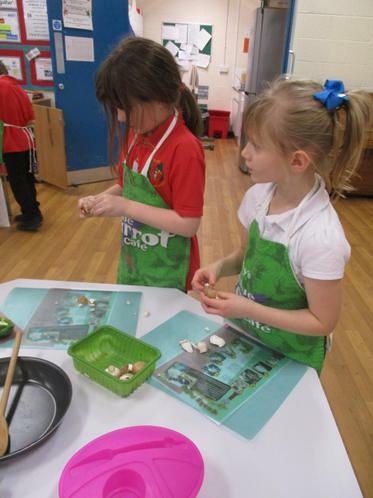 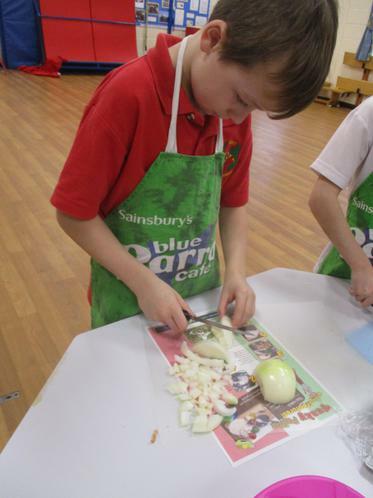 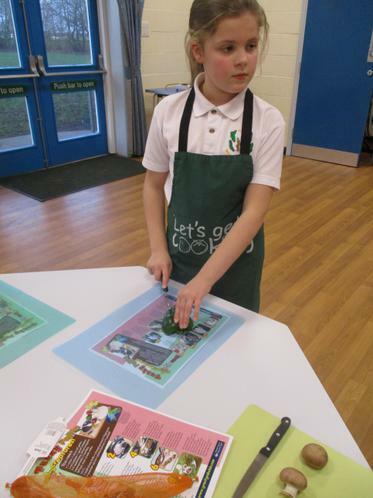 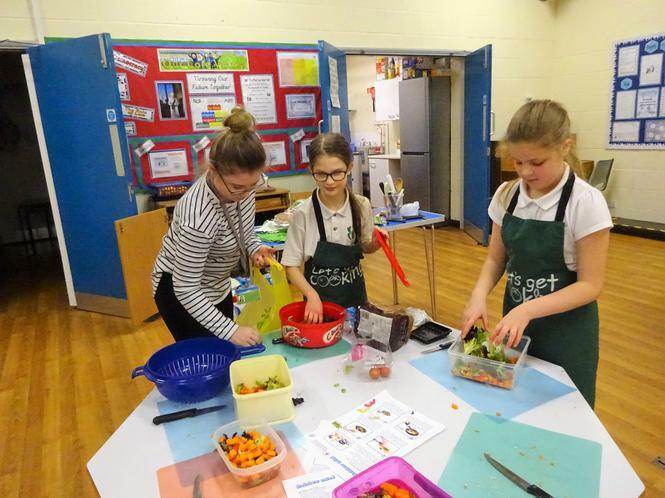 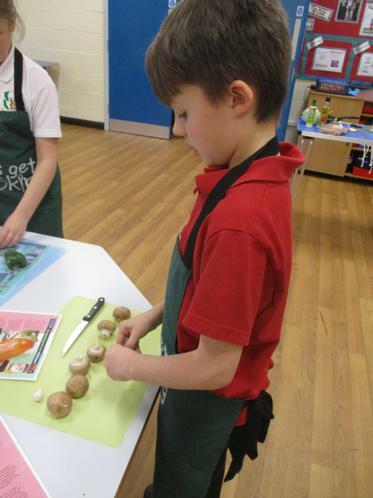 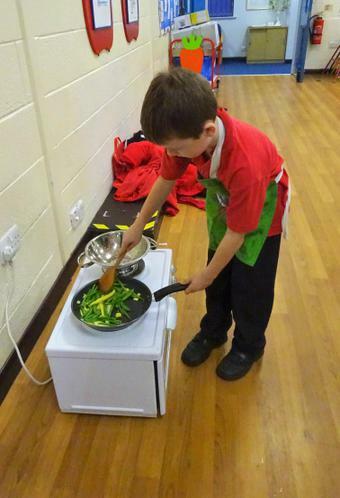 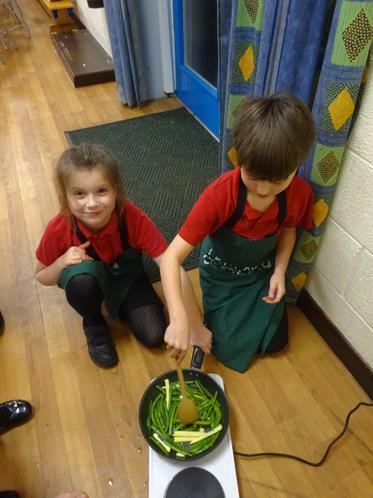 Mrs Alexander- Jones has been doing cooking with Year 3 and 4 children! 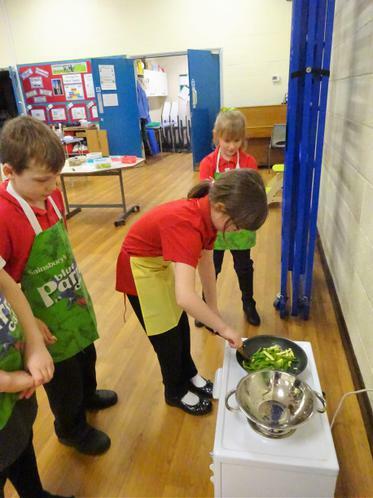 So far they have made Rainbow Salad, Fajitas and Omelettes! 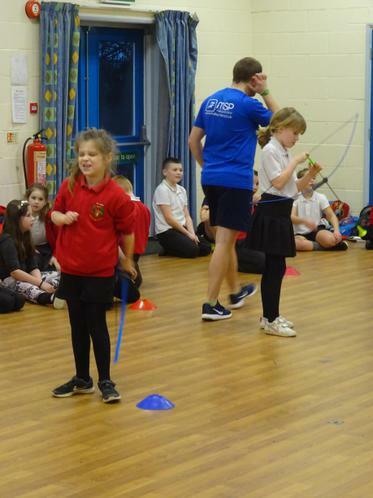 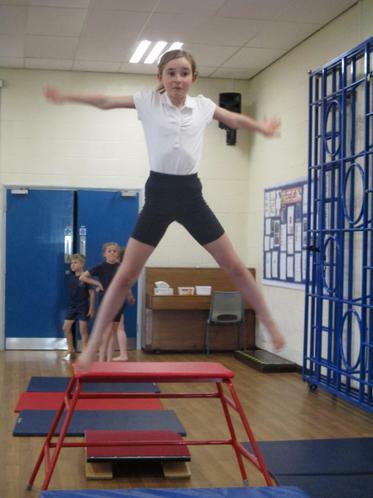 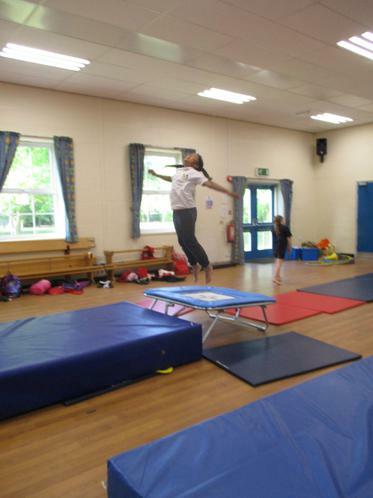 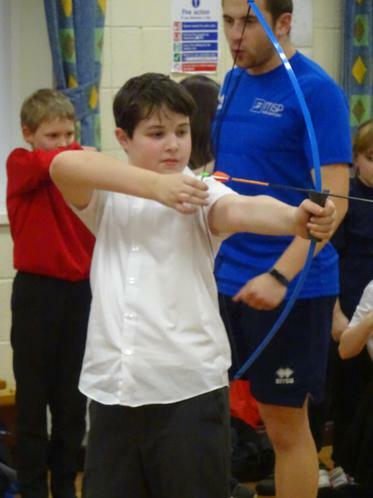 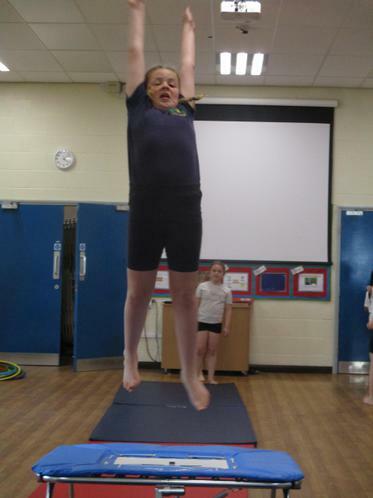 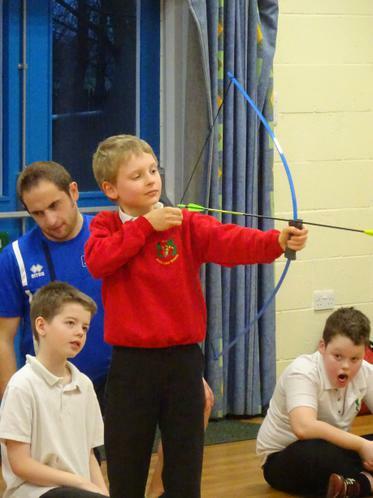 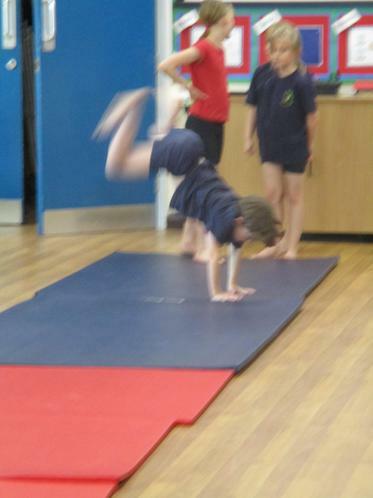 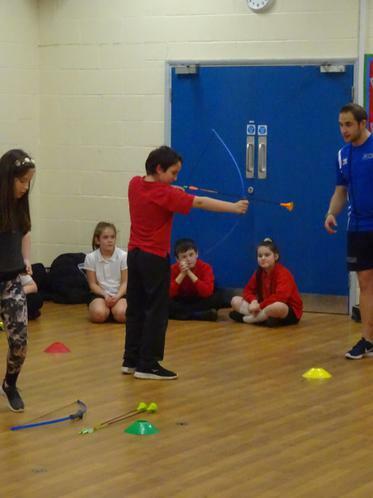 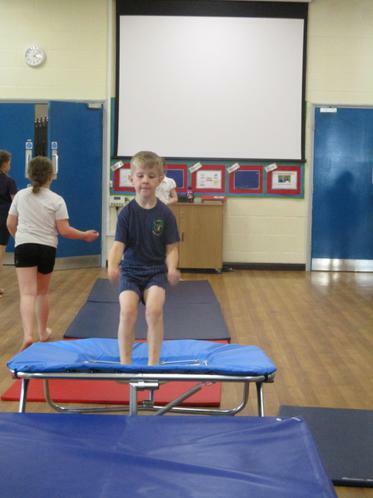 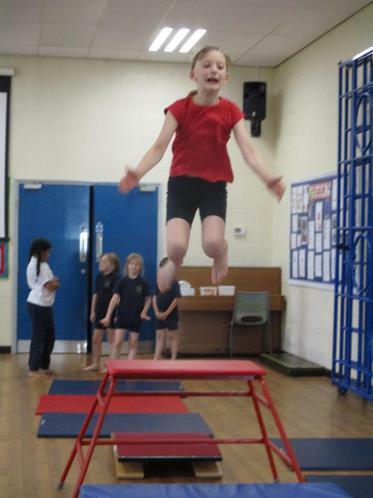 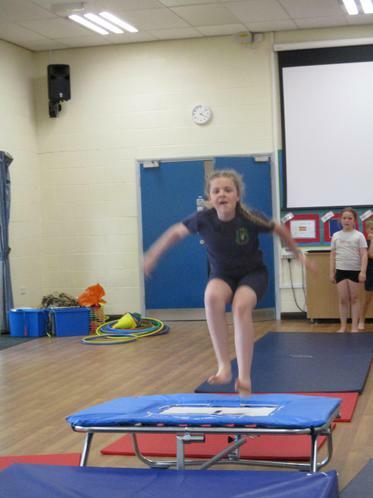 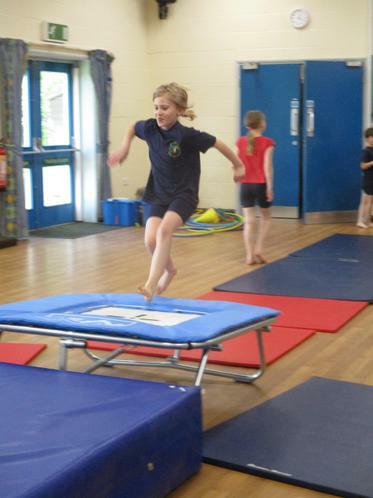 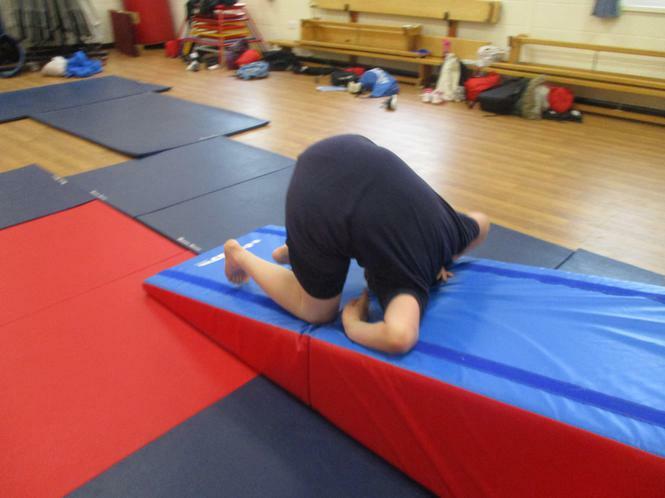 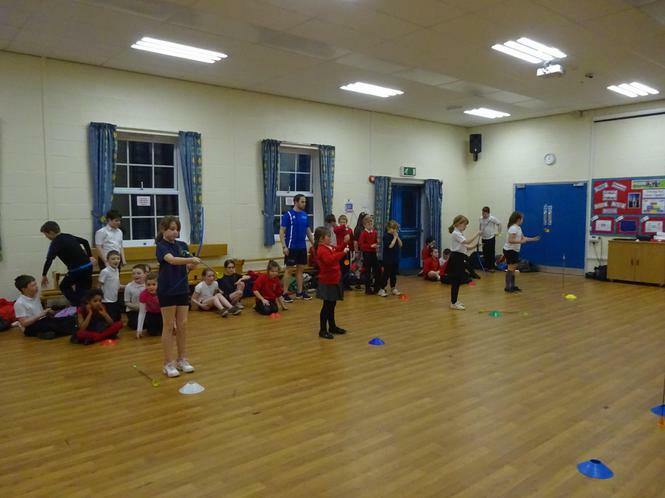 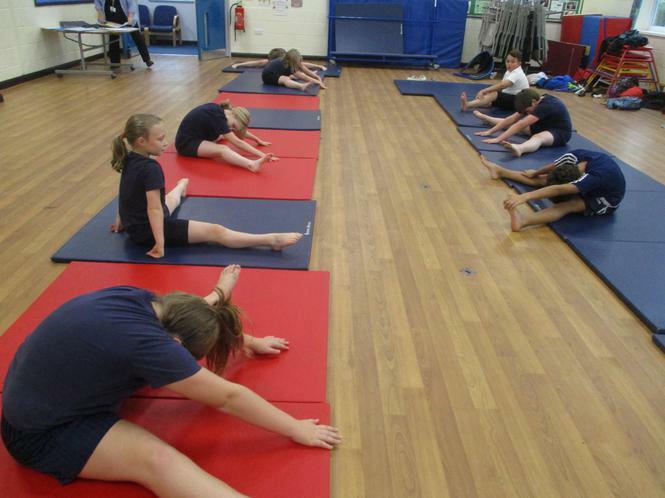 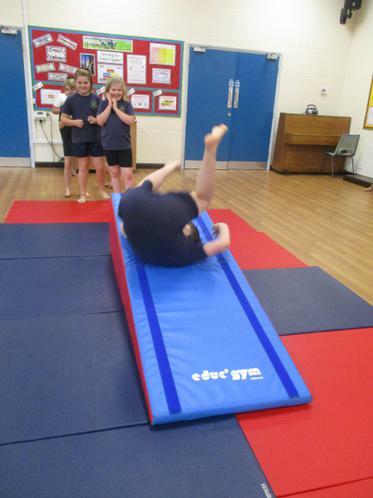 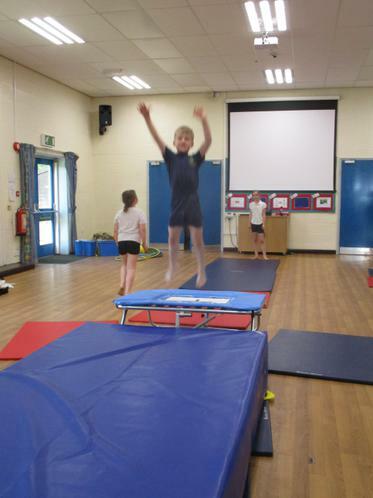 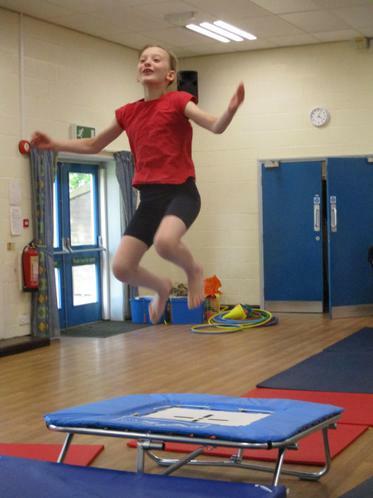 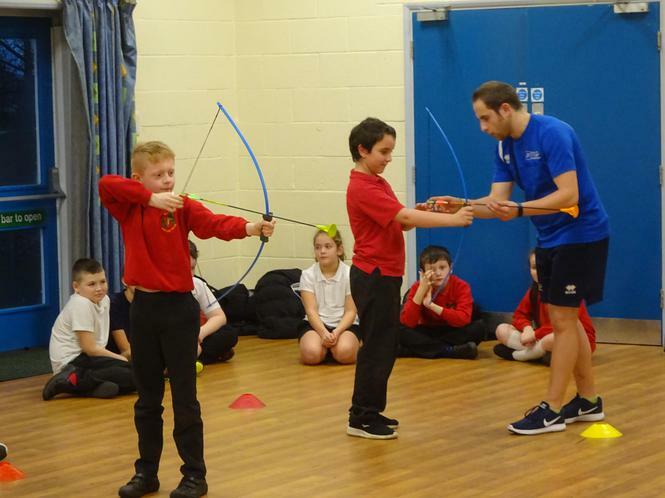 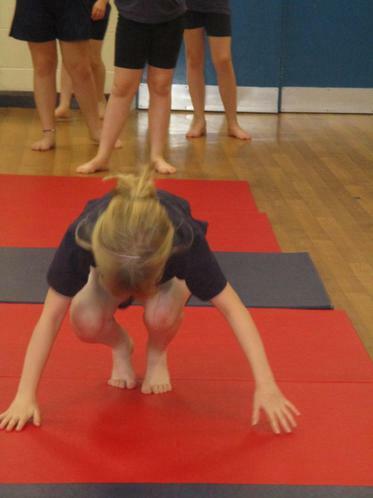 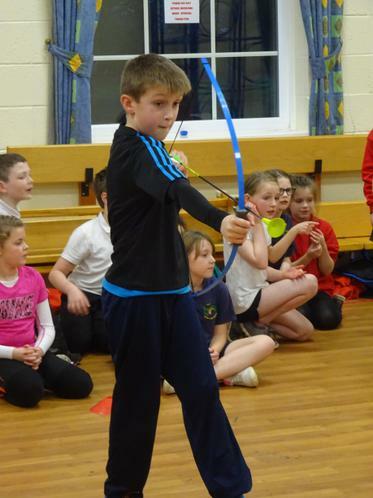 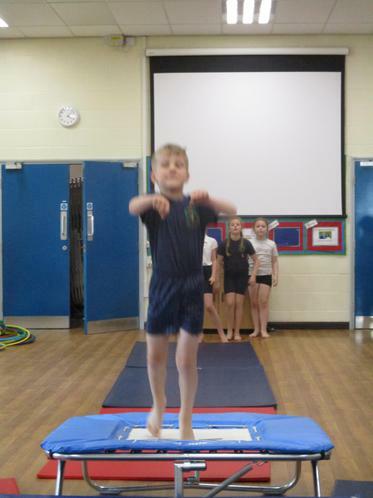 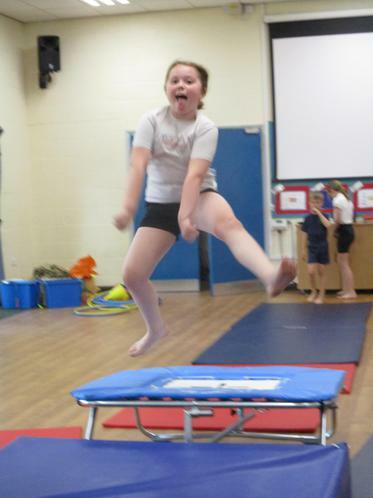 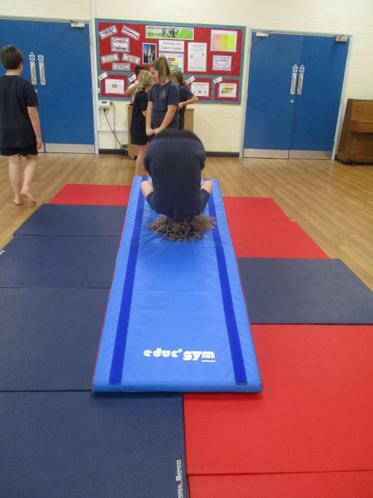 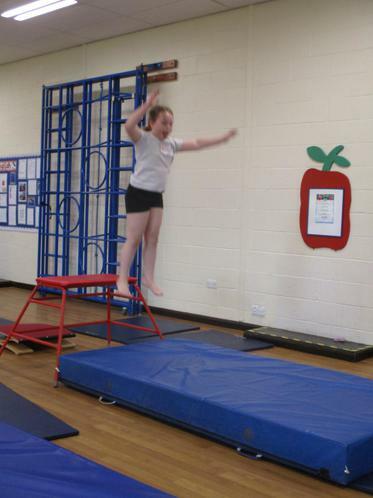 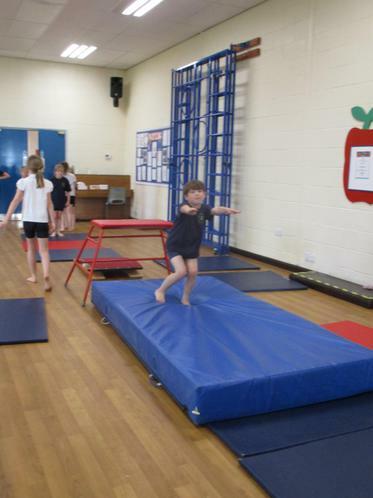 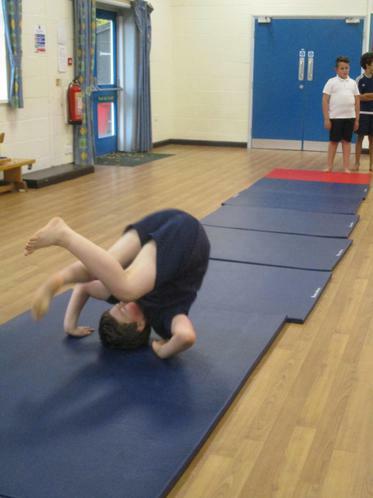 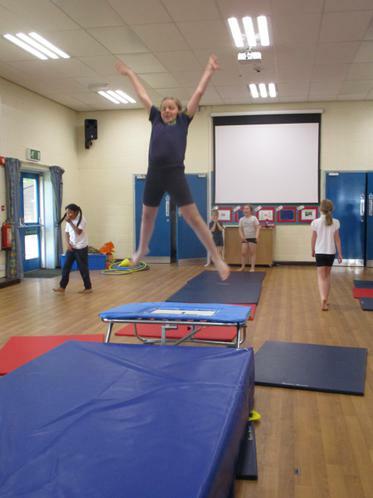 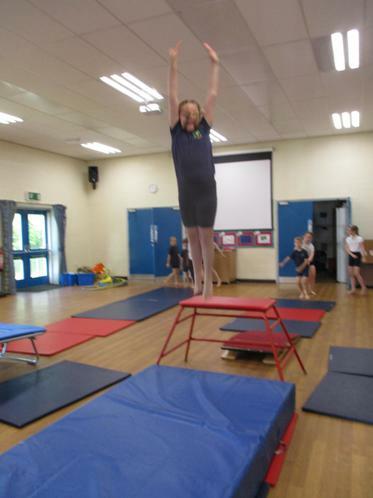 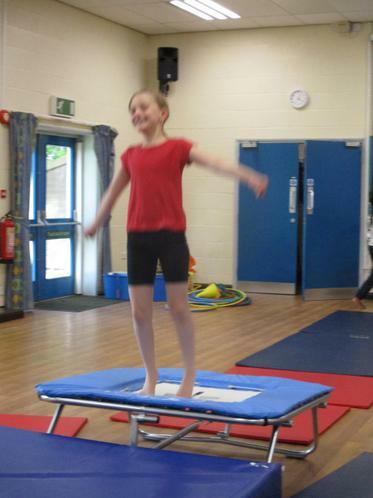 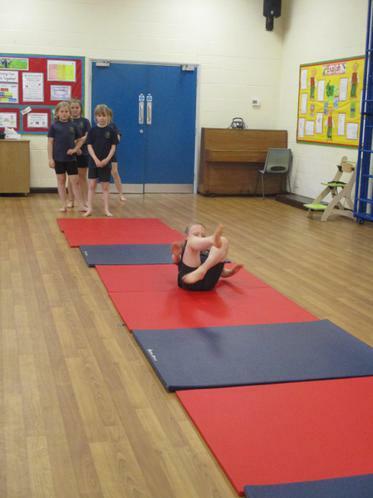 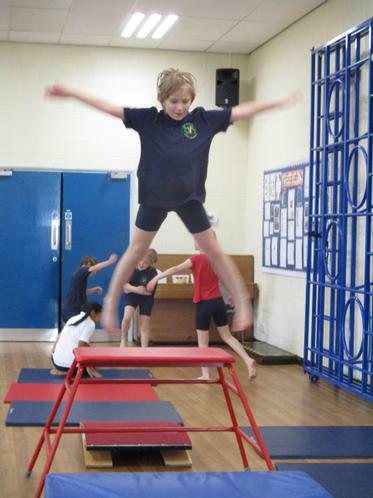 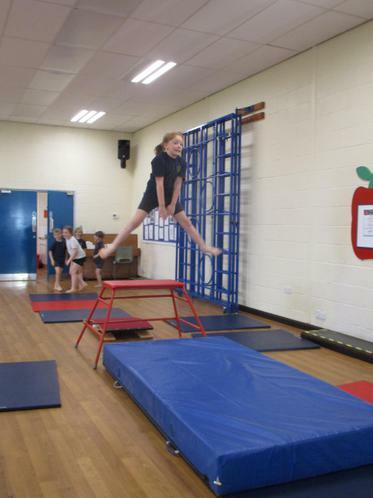 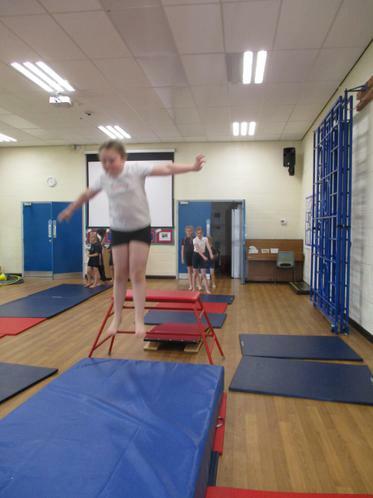 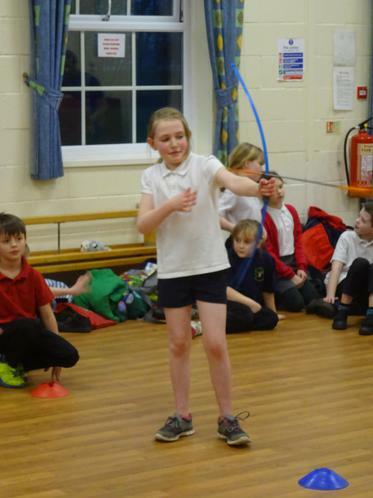 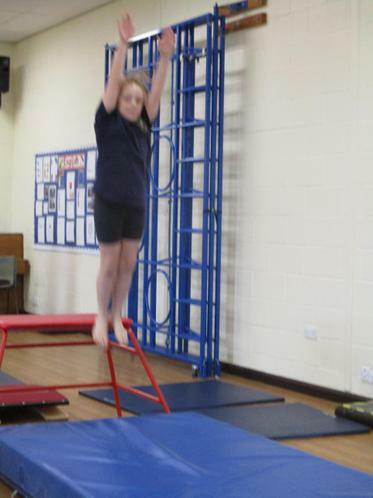 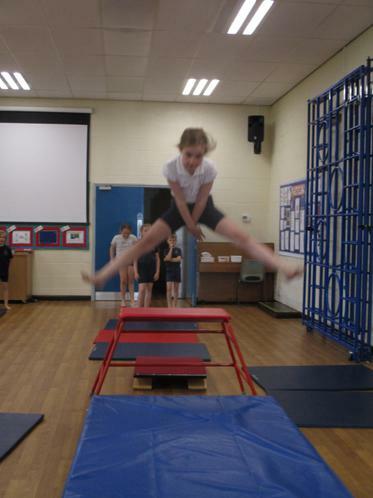 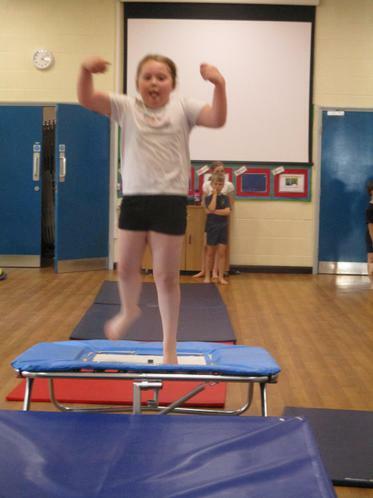 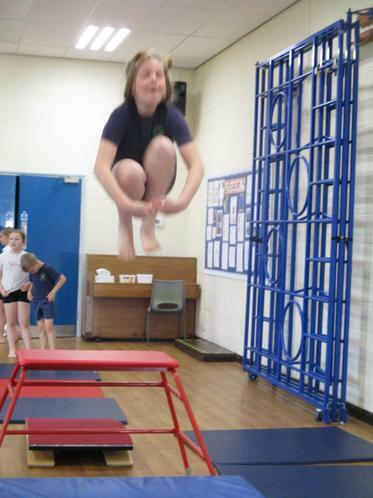 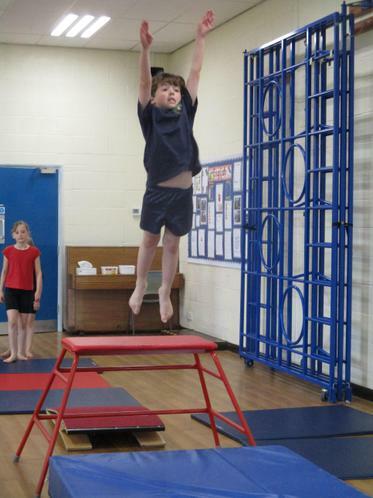 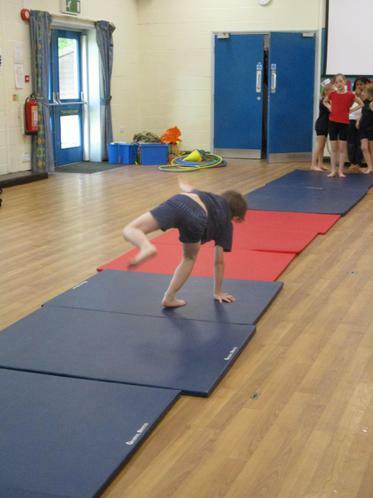 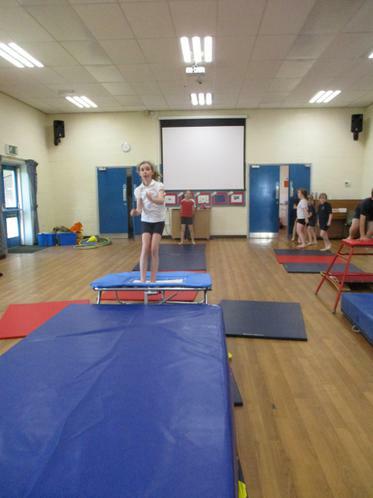 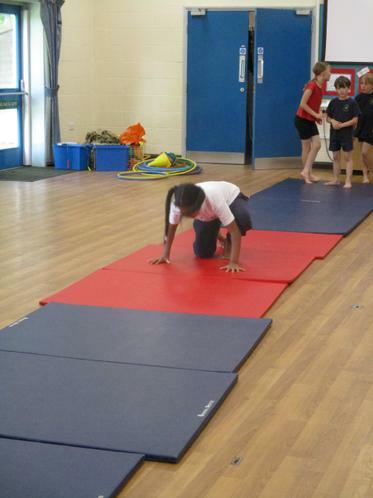 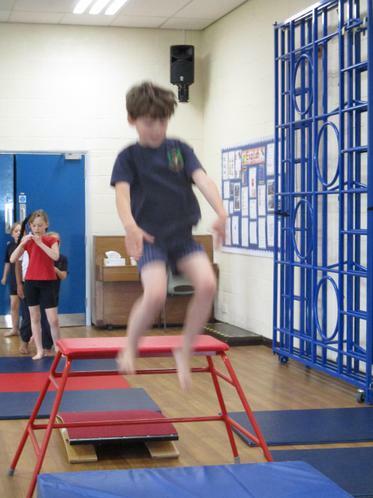 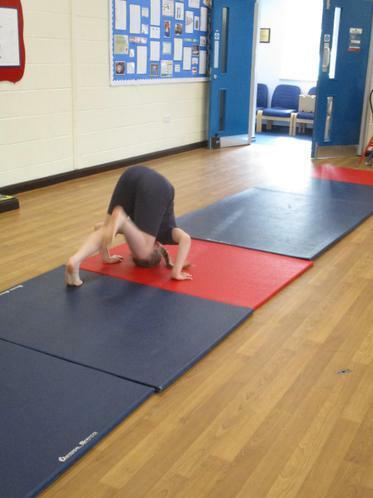 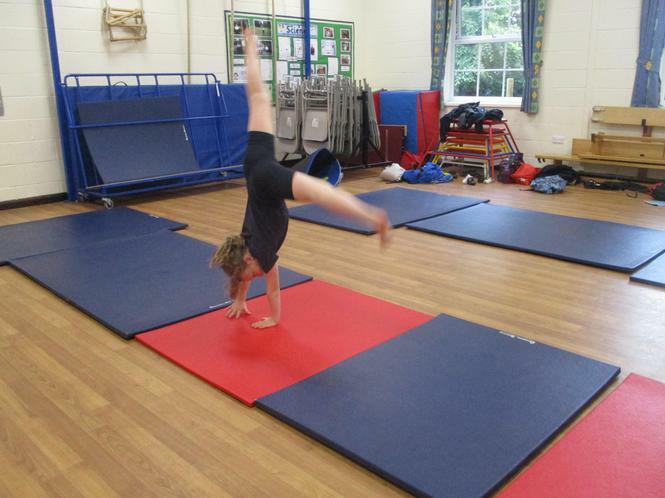 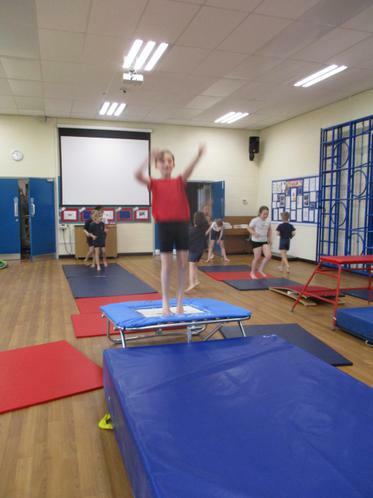 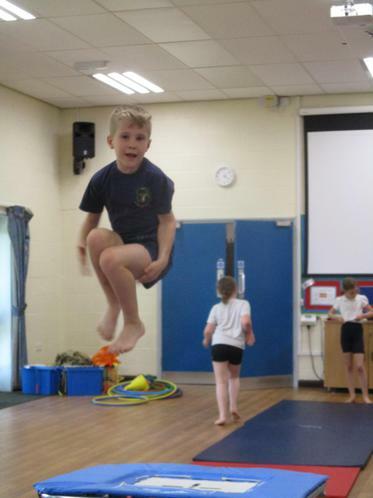 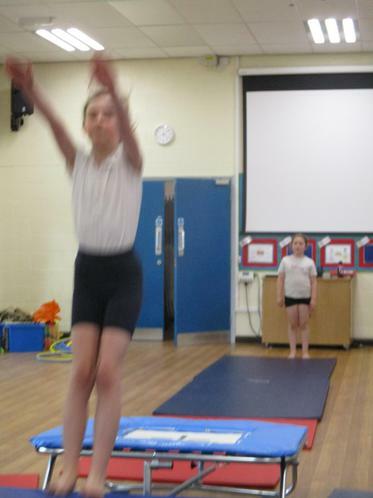 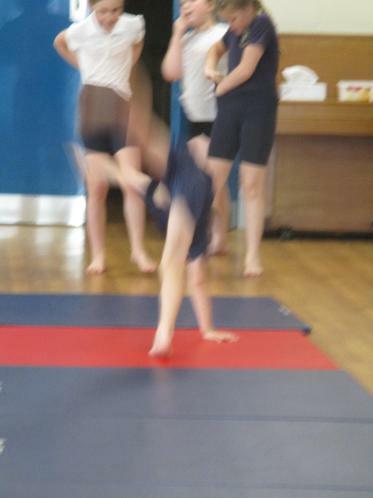 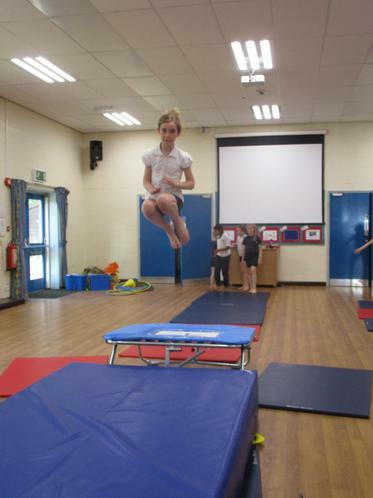 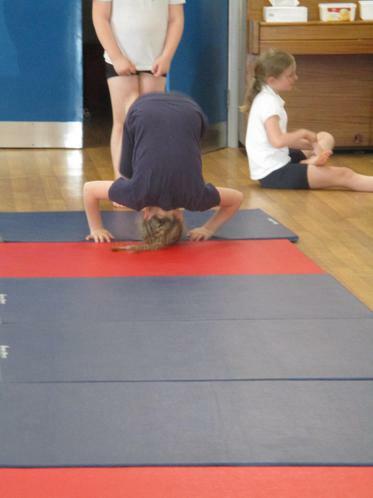 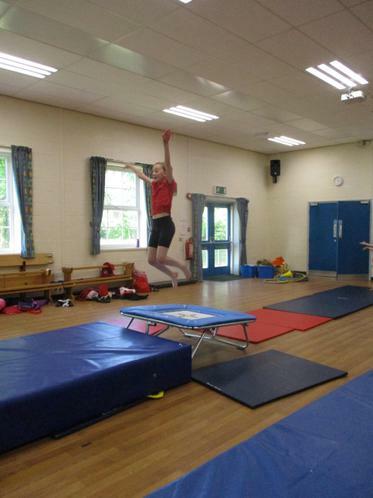 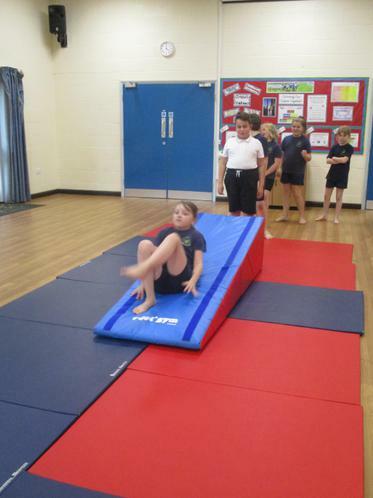 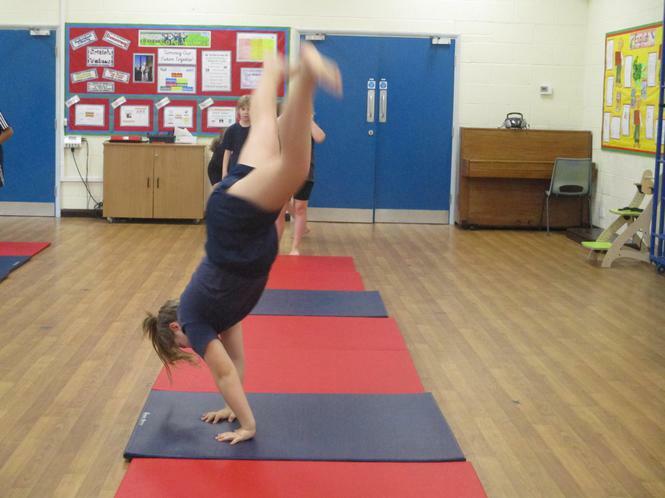 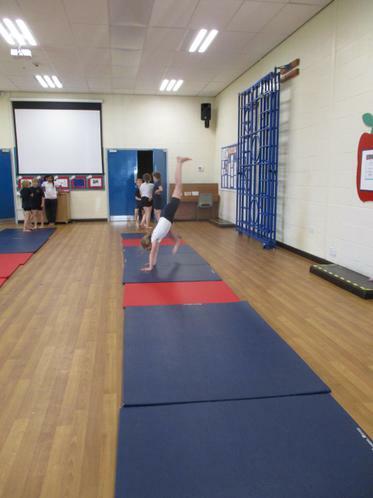 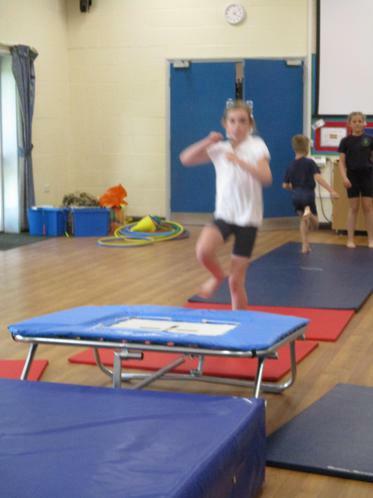 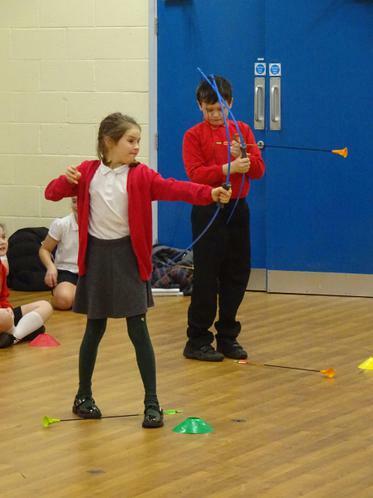 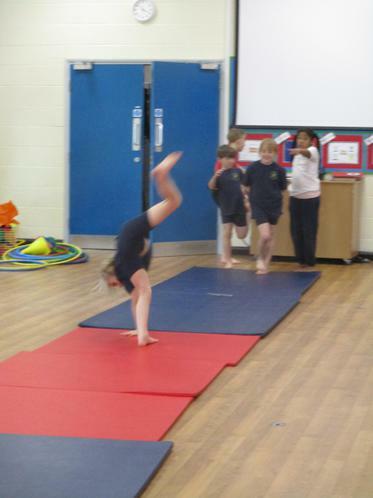 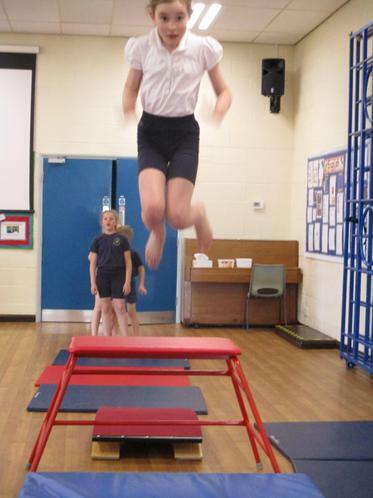 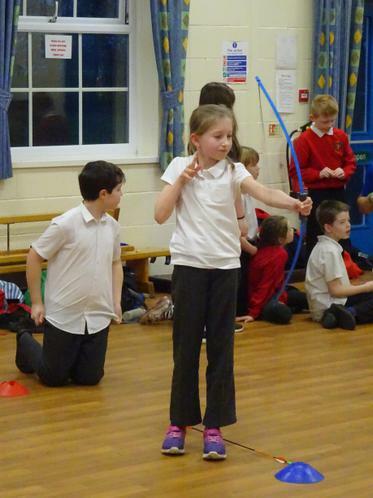 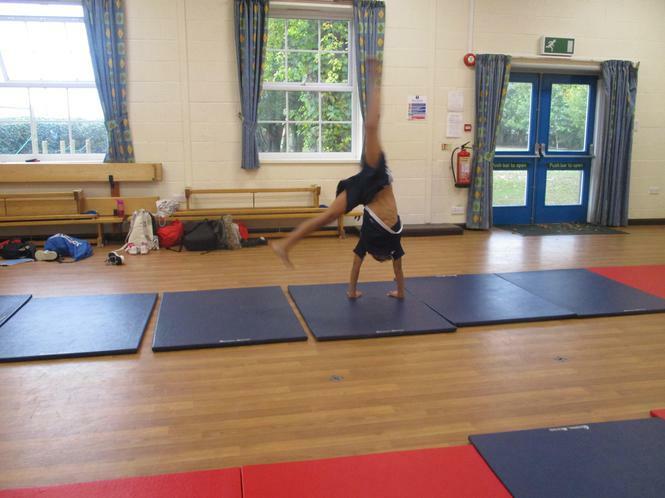 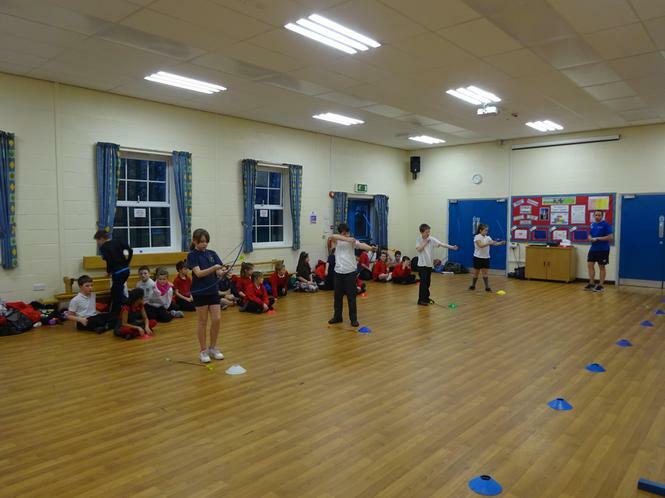 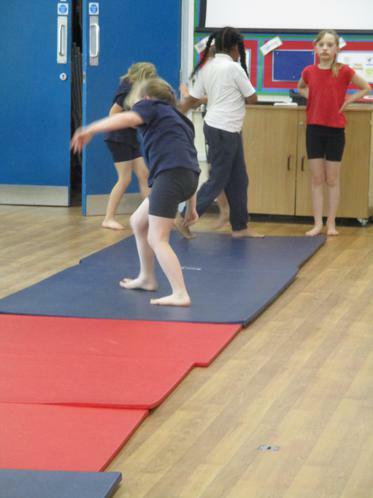 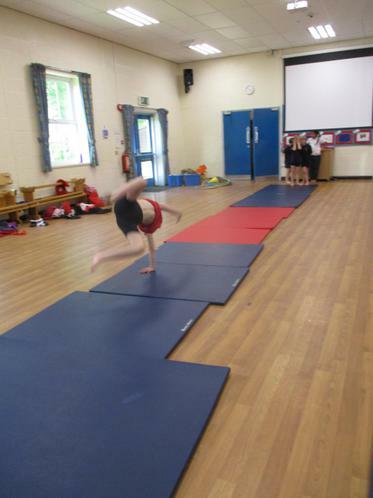 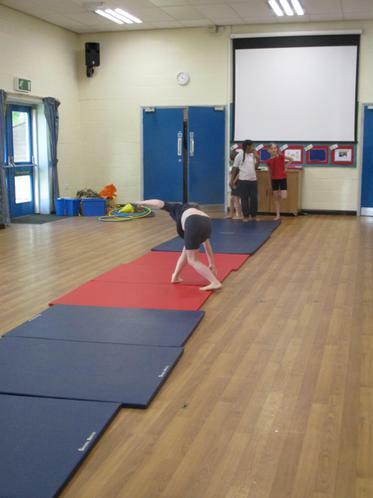 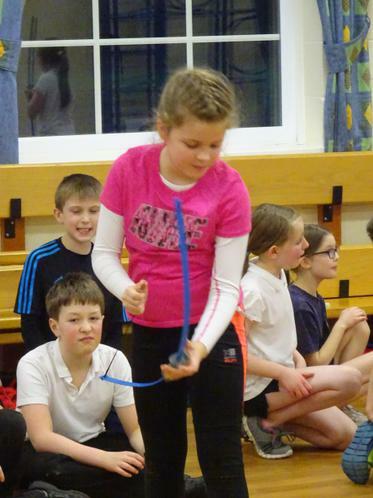 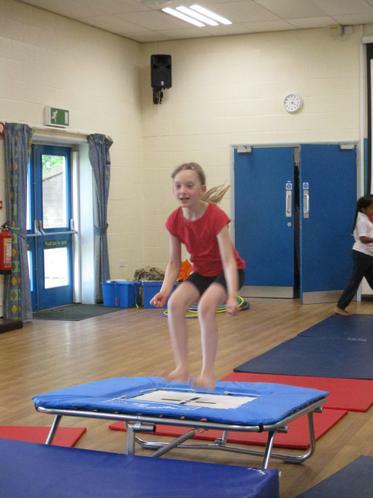 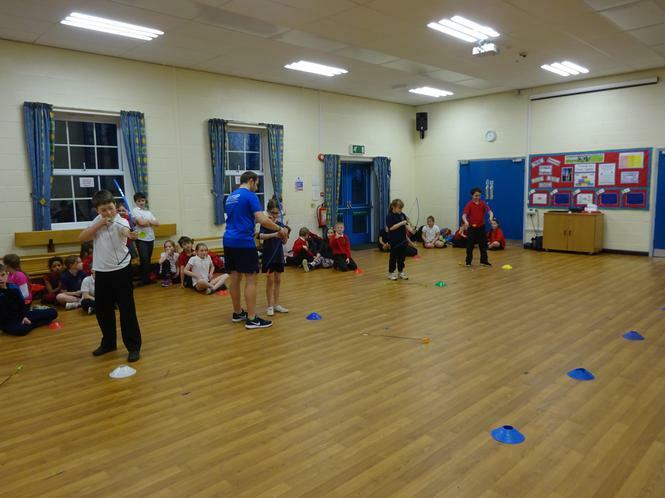 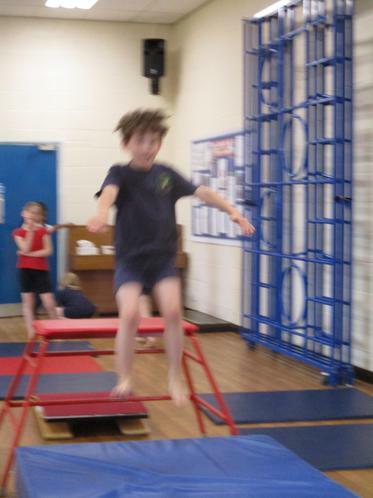 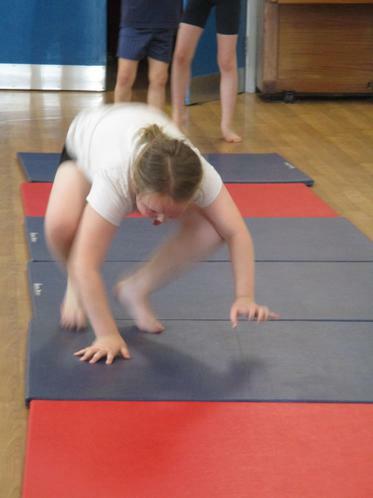 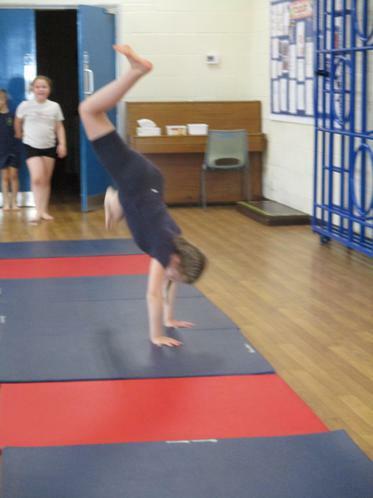 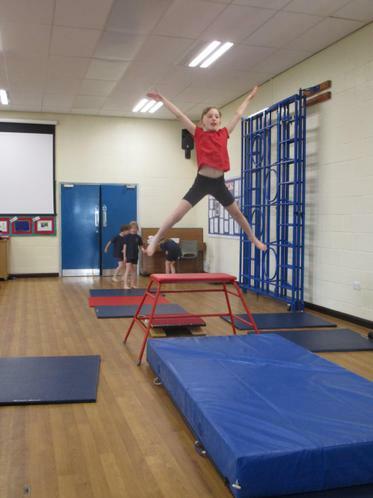 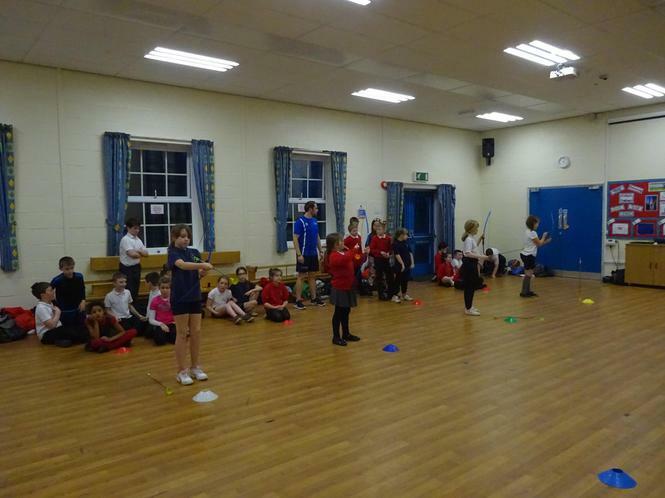 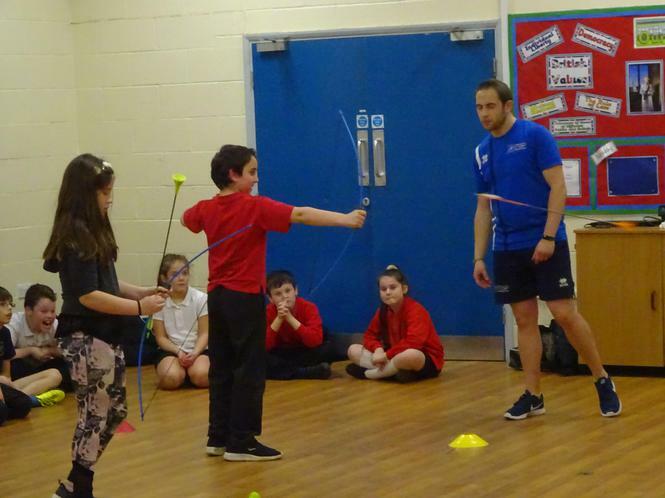 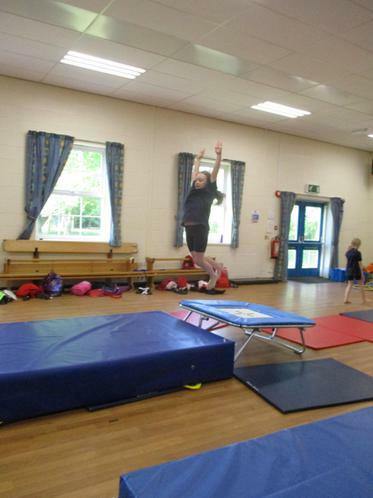 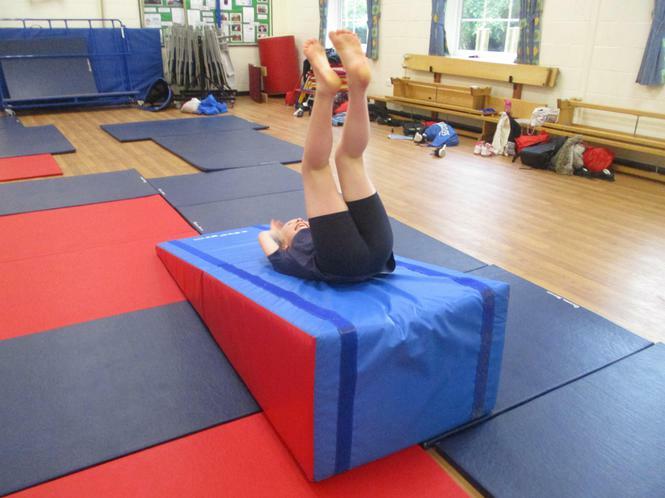 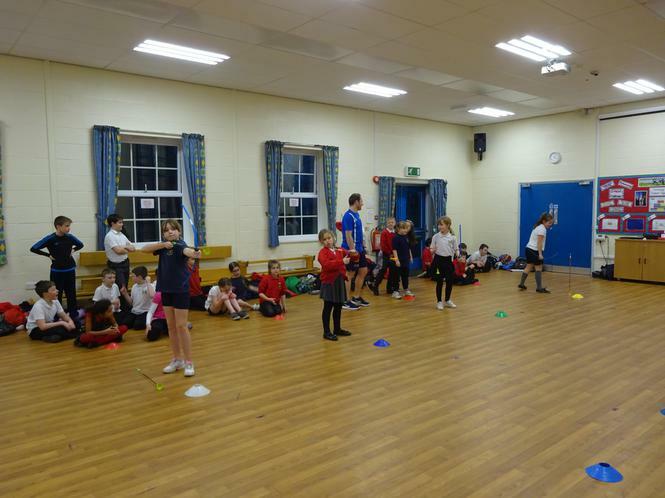 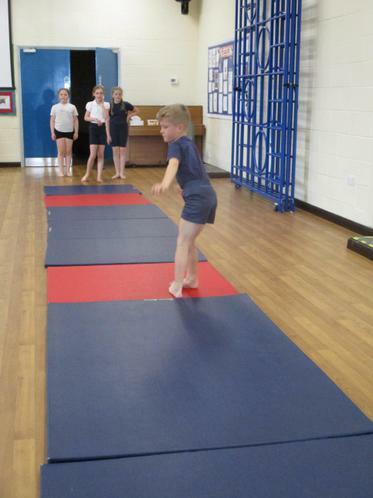 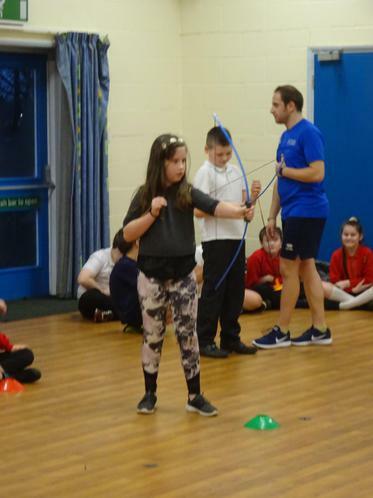 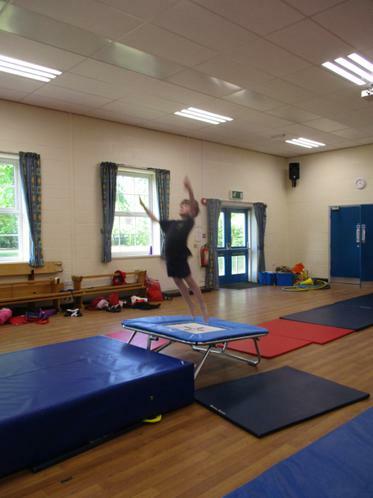 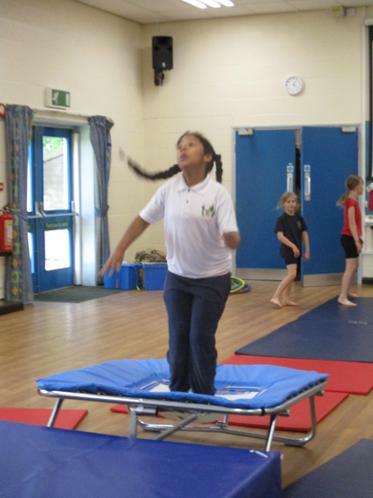 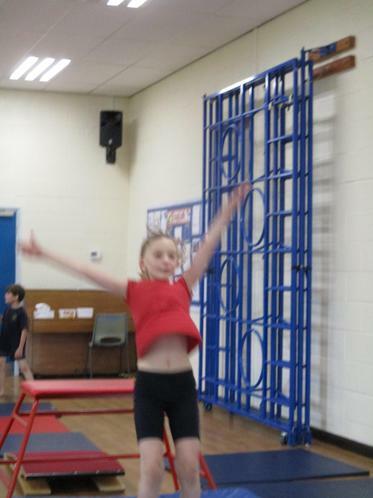 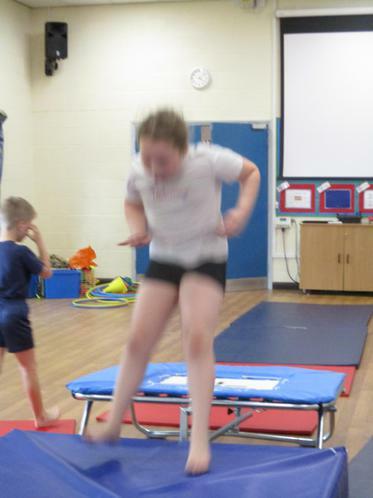 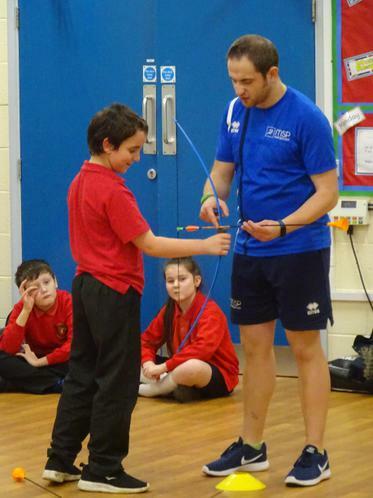 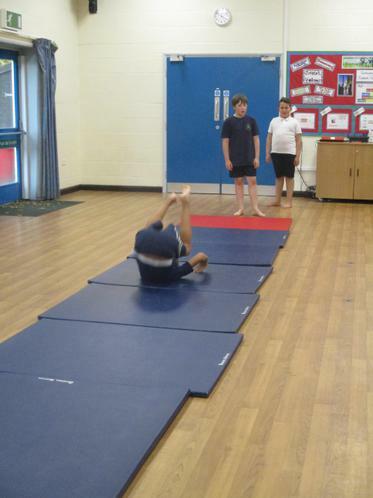 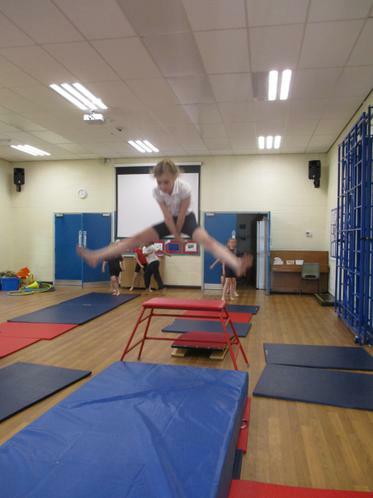 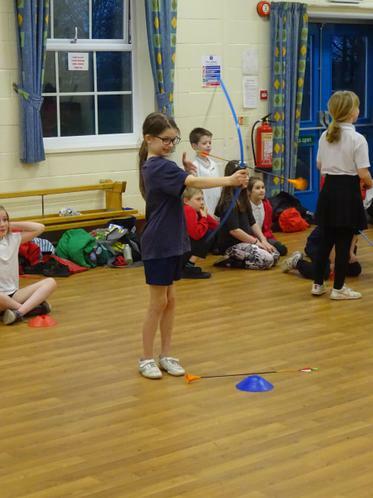 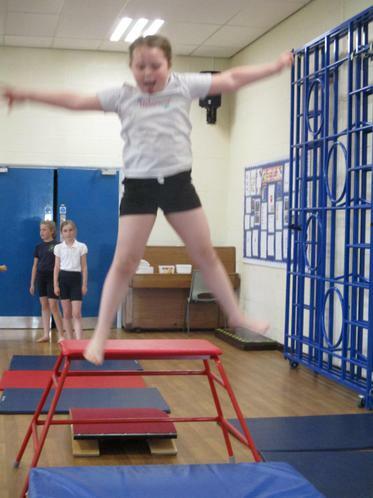 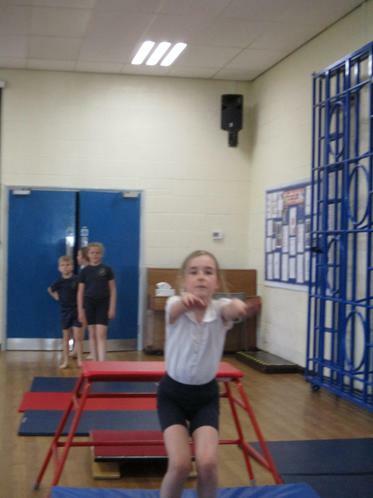 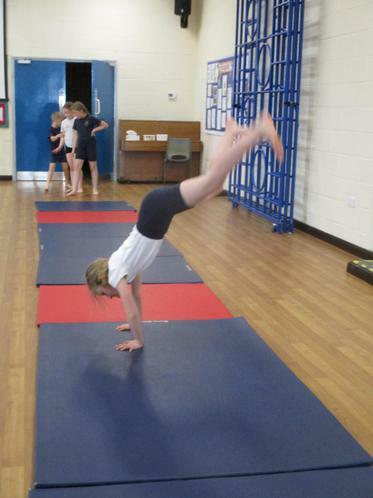 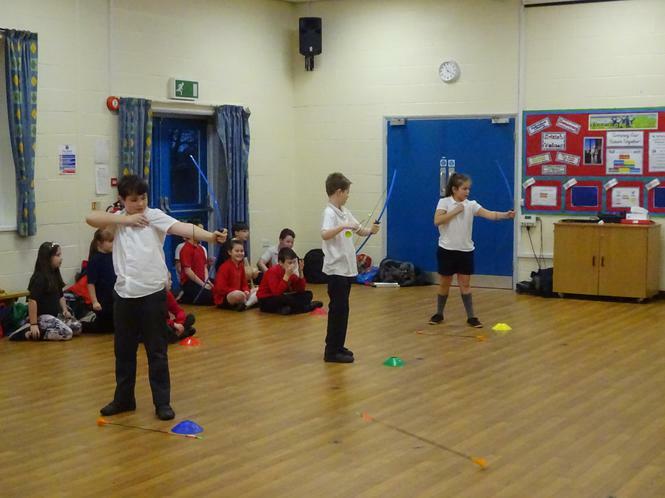 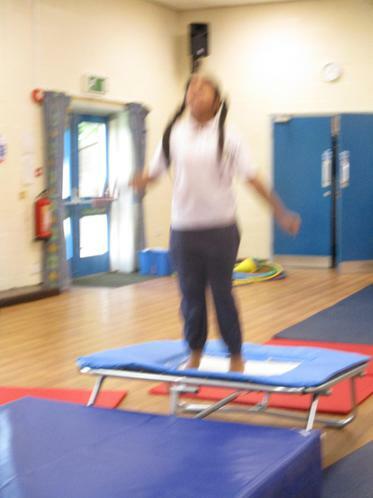 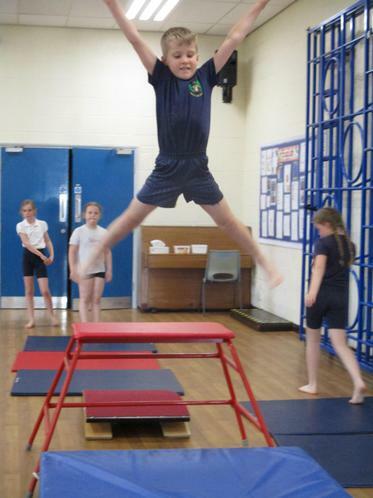 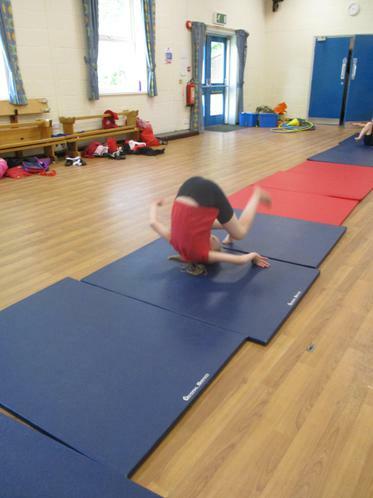 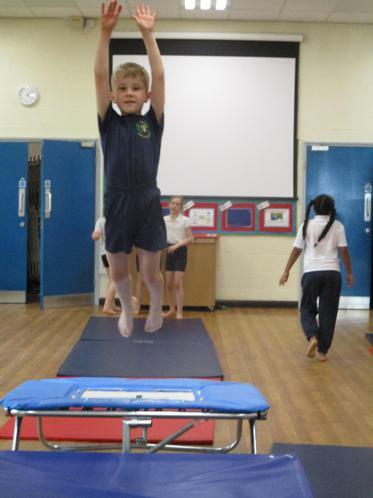 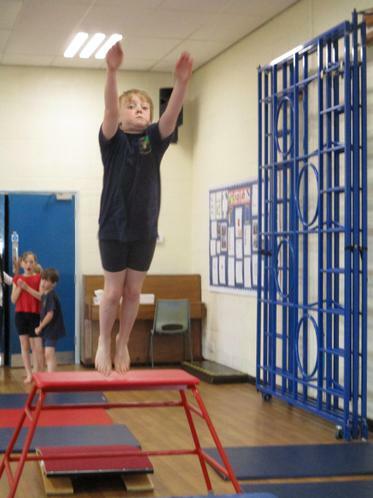 This term Year 5 and 6 have had the opportunity to take part in gymnastics club with Miss Nicholson. 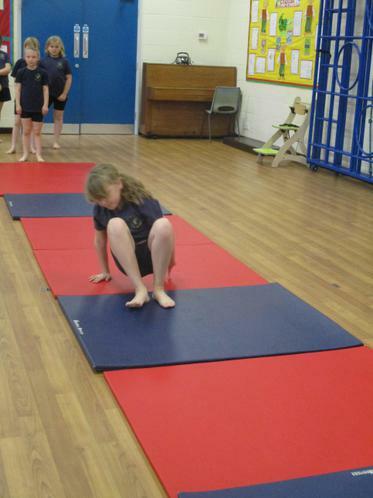 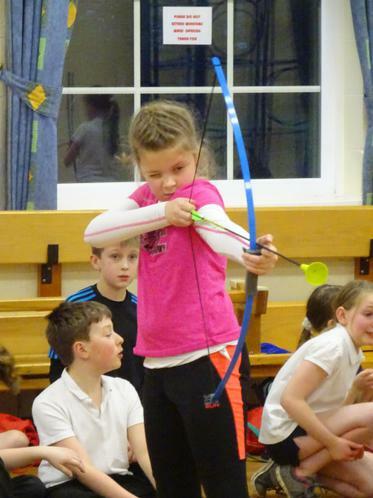 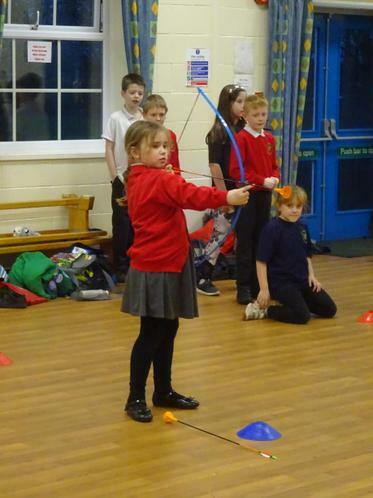 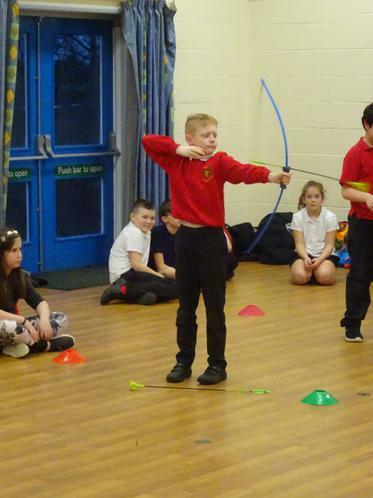 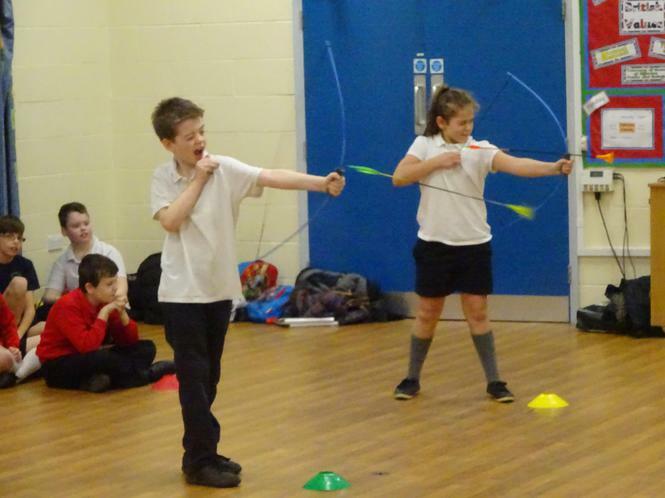 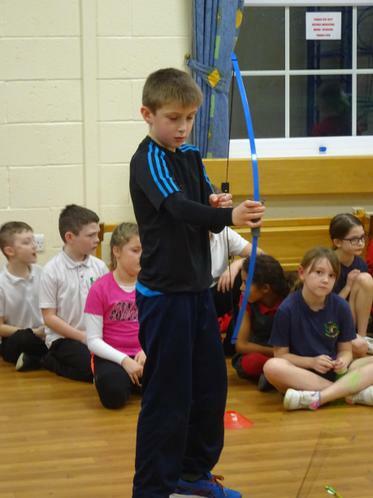 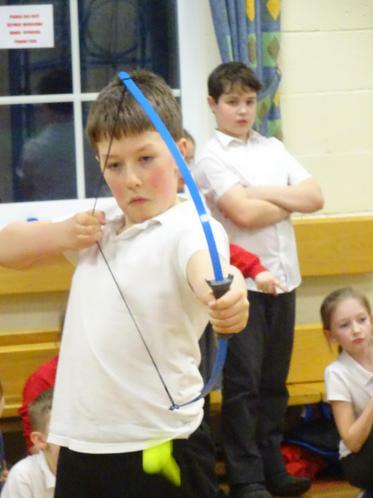 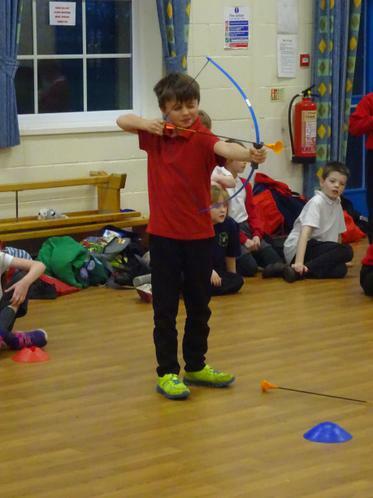 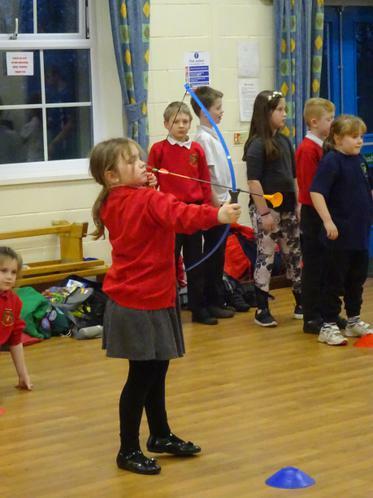 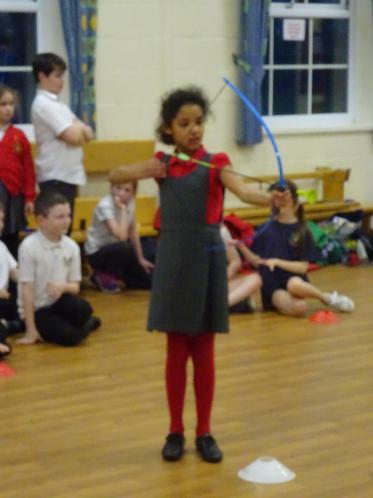 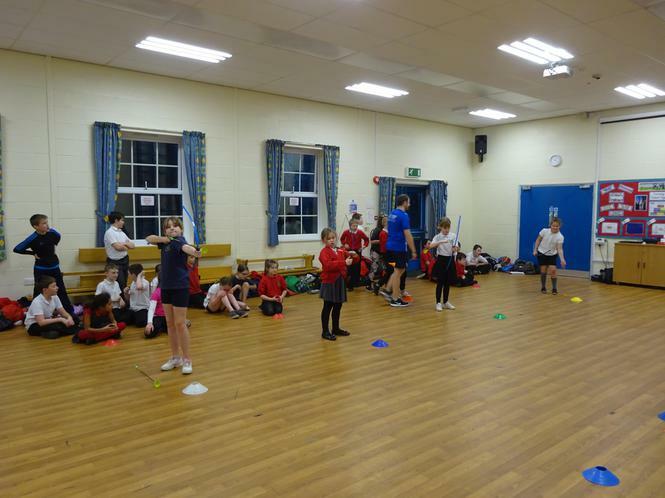 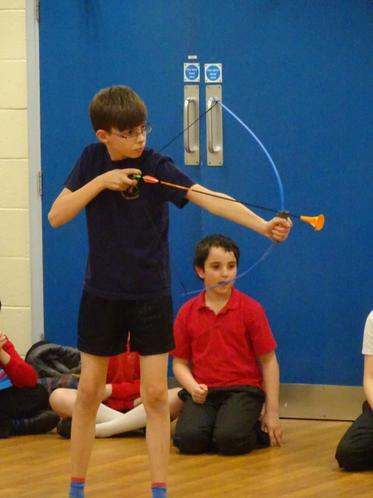 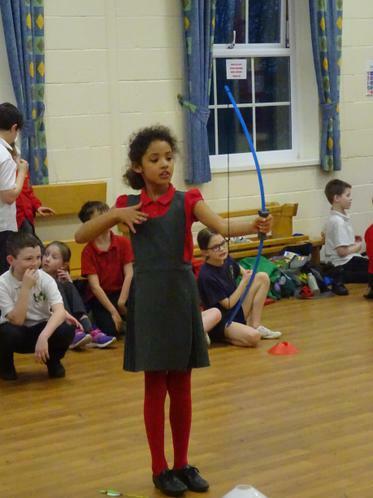 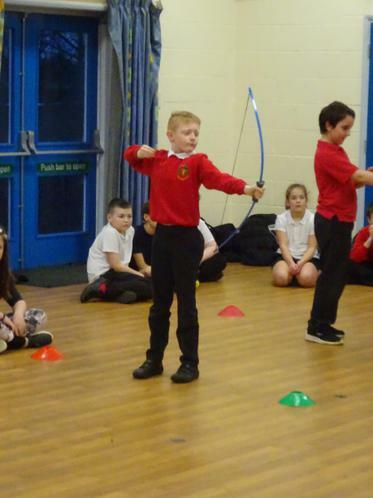 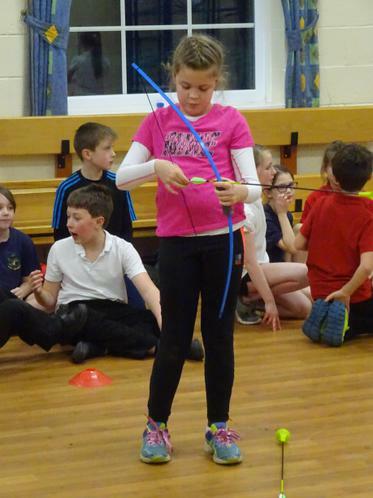 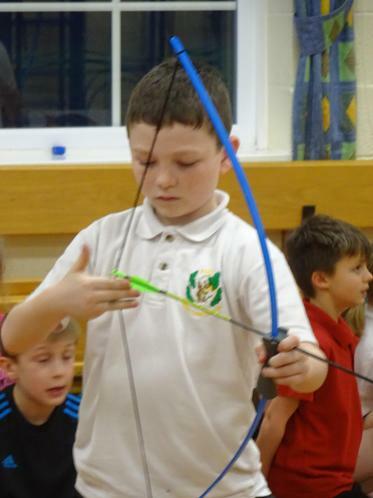 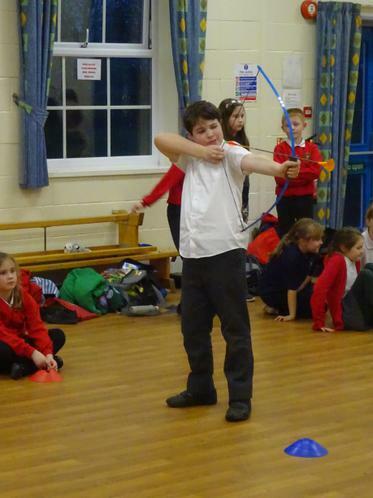 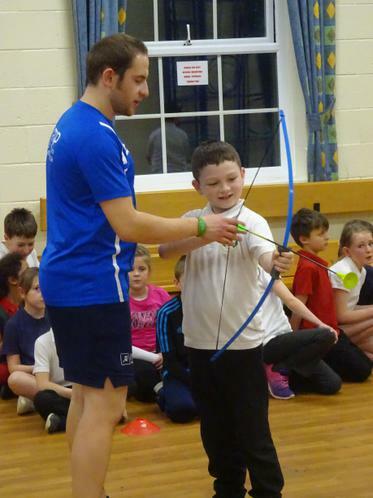 They have learnt lots of new skills including, forward roll, cartwheels and even practised the splits! 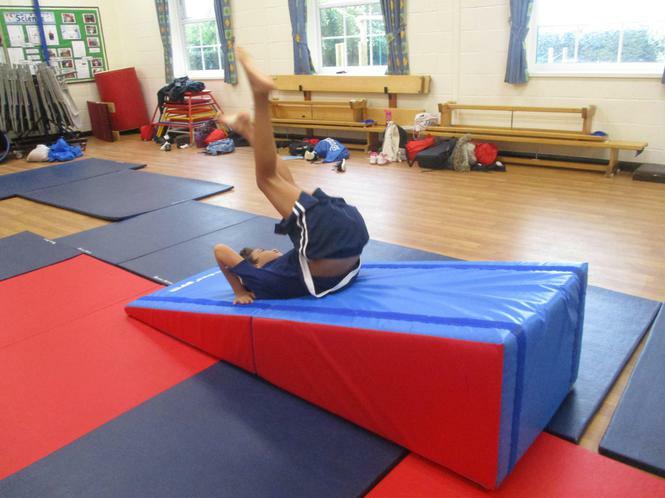 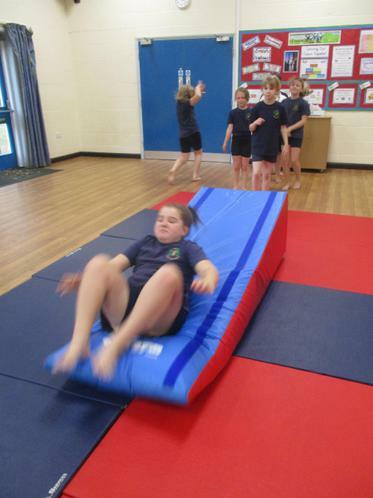 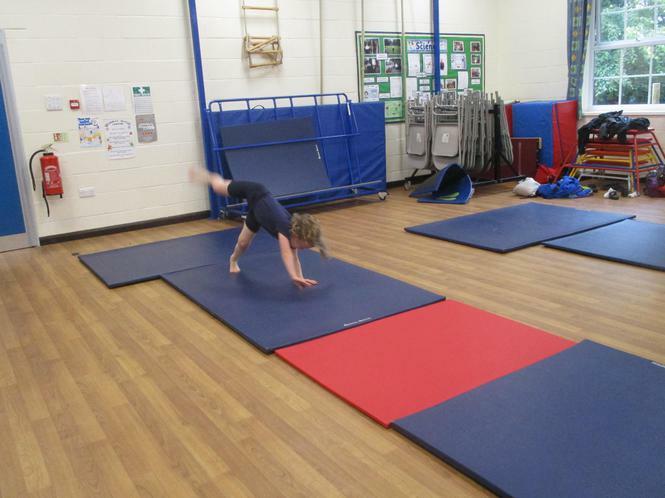 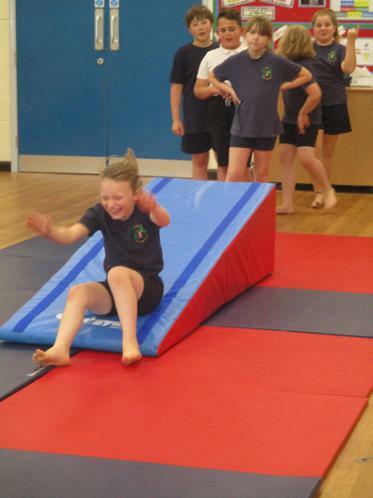 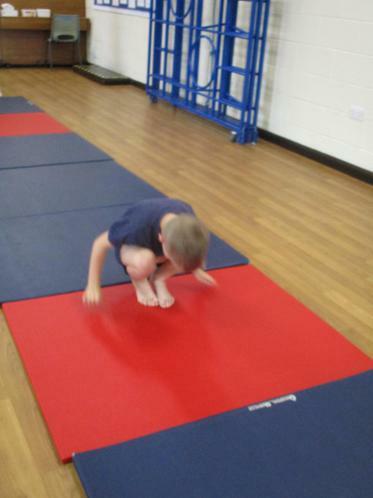 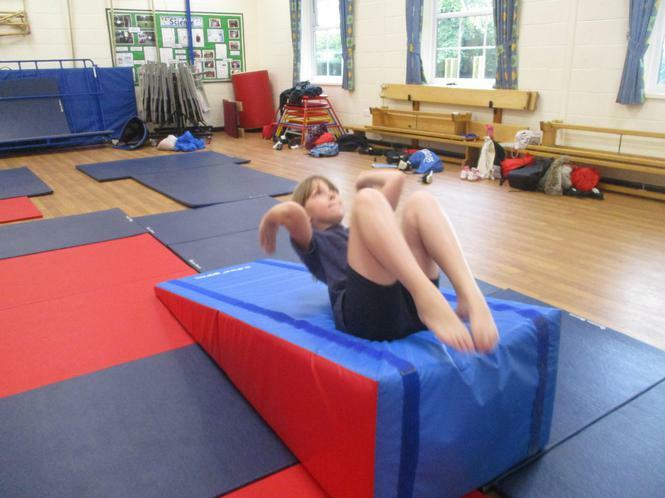 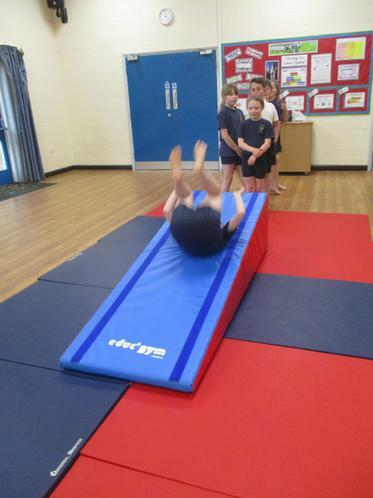 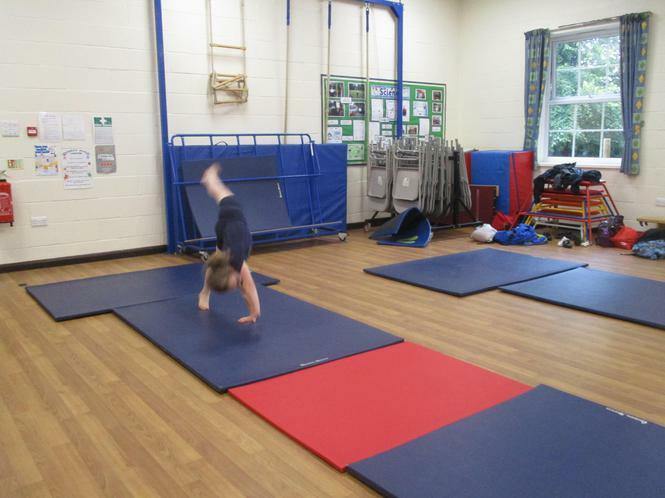 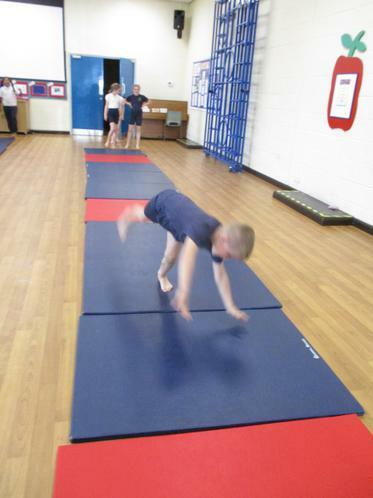 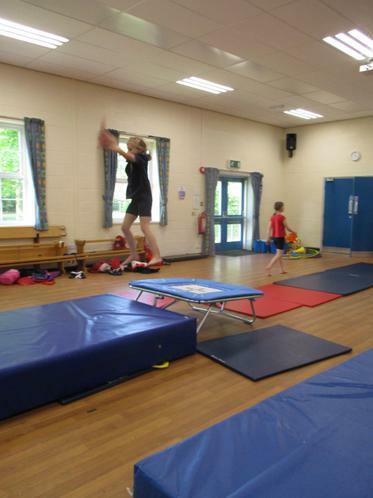 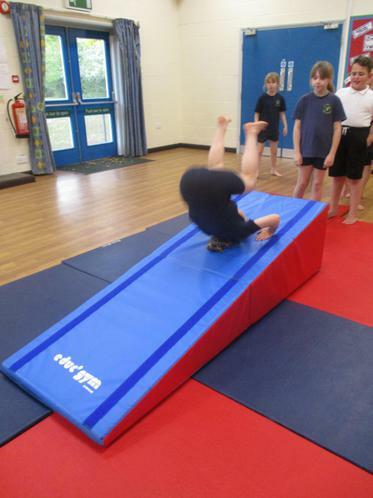 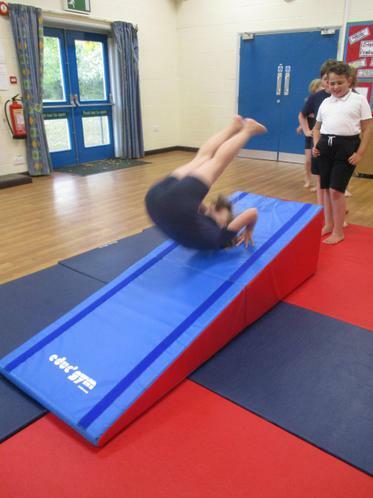 The children have used different equipment including the triangle, springboard and crash mats.